Dave Lamontagne is Senior Facilities Engineer for Fractal Systems Inc. He joined the company in June 2015 and is responsible for facility design and project execution. 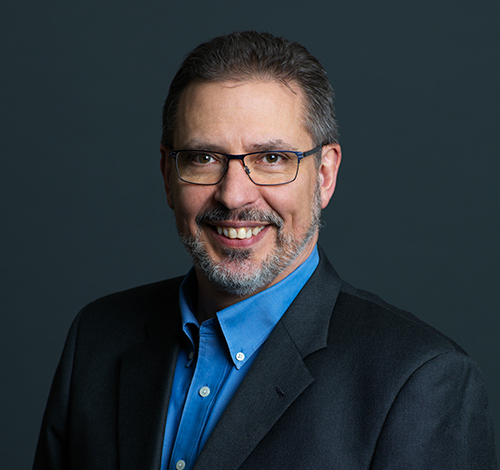 Before joining Fractal, Mr. Lamontagne was Senior Director, Facilities for Ivanhoe Energy Inc., and Operations Director for AMEC BDR Ltd.
Mr. Lamontagne holds Bachelor of Science and Master of Science Degrees in Mechanical Engineering from the University of Saskatchewan.